Use an online exhibition expo trade show to create new sales opportunities to grow your business faster. Connecting buyers with sellers locally and globally. Businesses like yours can disrupt the marketplace. Seize new business development opportunities. Trade shows marketing and selling to key business buyers and consumers direct online. Are you a business leader who needs to buy a product or service to protect your business better or grow it faster? It is free to attend our VTFs and they offer opportunities business advice tips and information for business growth and resilience. Register for Business Fairs Business Shows and Business Exhibitions you can view from anywhere anytime that suits you. 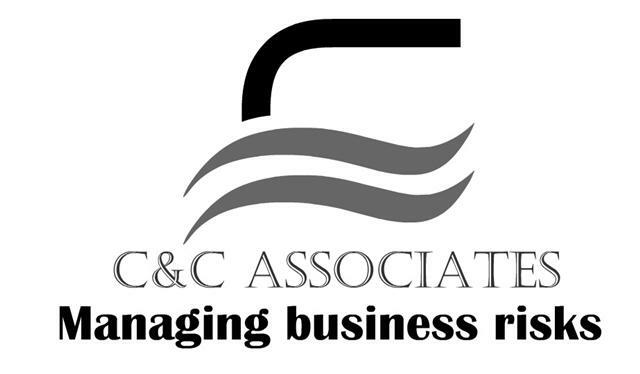 Learn more about how you can exhibit your products or services with videos corporate brochure logo reports and even ecommerce to improve cash flow on sales made. Make your virtual stall or stand as attractive as possible to potential new customers to maximise the sales opportunity for your business. Our Virtual Business Exhibitions host a variety of interesting Business Expos for a local and global audience. Network with out her like-minded business though leaders. Find new customers to grow more profitably. Business growth and protection shows have guest expert speakers to help attract interest in your stand or business. Find out more about our upcoming exhibitions to see what business products and services are to be showcased on BusinessRiskTV. Exhibit on BusinessRiskTV and get your business products and services in front of more potential buyers for less. Make BusinessRiskTV Exhibitions part of your exhibition marketing plans. You control the quality of your exhibition. 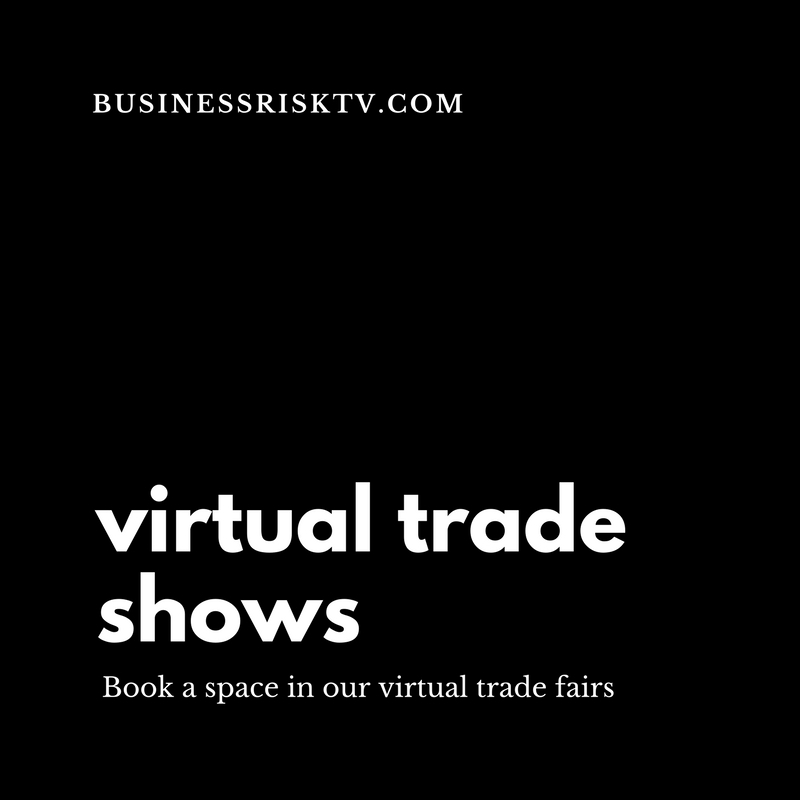 There are many opportunities for using exhibitions or trade fairs on BusinessRiskTV. Find your space with us online. Rent a stand which we will design and build for you online. Register to receive more information. 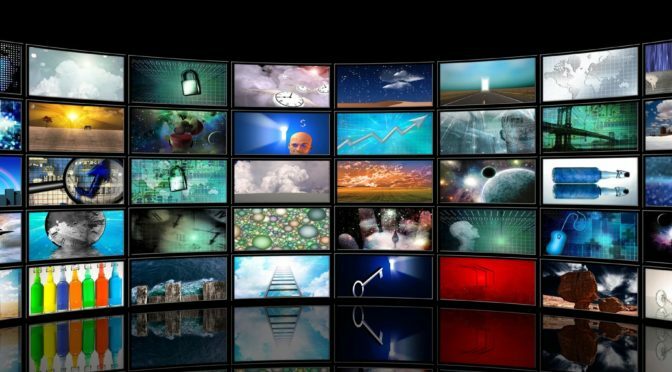 BusinessRiskTV and its business partners will contact you with more details of virtual exhibitions online to promote your business interests.